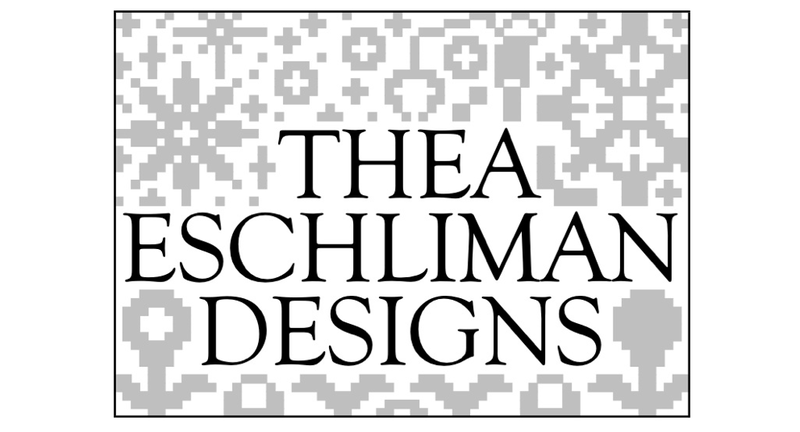 I am way way behind on the blogging. My mom and I had a magical mini-trip to Maine and Rhinebeck that I am dying to write about, but the before I left and the second I returned my life has been consumed with Christmas. That's right, Christmas. We are working an a fairly large, popular NY Christmas show at work right now, as well as a couple other smaller, but no less complicated shows which has thrown us all into chaos and overtime. Combine that with the inevitable homesickness that strikes when my mom goes back home and the brutal cold I caught last Friday and I have been able to do little when I at home besides sit in bed, knit a little bit, and watch the entire series of Parenthood on Netflix. 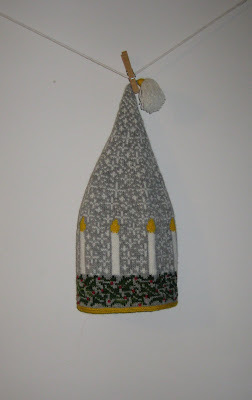 The St. Lucia Stocking Cap! 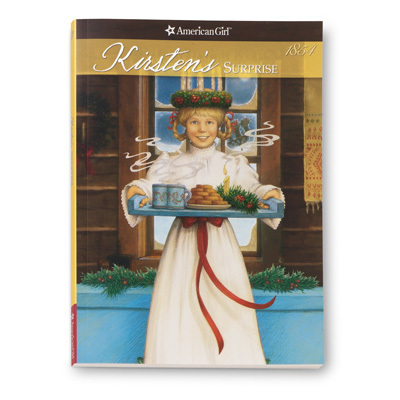 I am going to go ahead and admit that my interest and knowledge of Saint Lucia's Day came from my Kirsten* American Girl Doll. 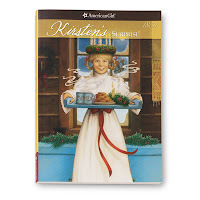 We were a hard-core American Girl family and Kirsten was my first. I think I got her the year after the dolls were introduced, back when it was owned by Pleasant Company. She had long blond braids and was Swedish like me (ok I'm only like a quarter Swedish, but I like that quarter). Every Christmas I dressed her in her St Lucia outfit. One year my mom even made me a matching nightgown and Santa gave me the matching human sized crown. That crown required many batteries for the "flames" but this hat pattern doesn't burn or burn through expensive batteries! If you are unfamiliar with the celebration, Wikipedia breaks it down for you, or you can learn like I did and read Kirsten's Surprise. If you are actually Scandinavian and know of a really good book about the St. Lucia celebration, leave me a comment! The hat is stranded and knit in the round. 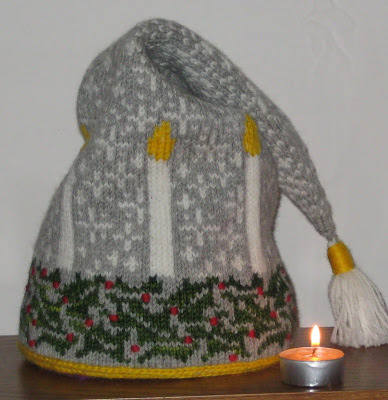 The flames are duplicate stitched and the red berries are embroidered on with a tapestry needle after the hat is knit. The yellow band at the bottom is an applied i-cord. Yarn weights and needle requirements are listed in the pattern. Two sizes are listed, Child's Small, 18" in circumference or Child's Large, 21" in circumference. Other sizes can be achieved with larger or smaller needles or yarn. I'd be lying if I said I wasn't toying with the idea of someday knitting a doll sized one out of laceweight yarn on size 00 needles. I wish my pictures were a little better, but I'm certain when I go home for Christmas, new ones will be taken with my mom's better camera in my homey-home, not my bohemian crafts-nest apartment. Bohemian is my nice way of saying messy. I may also borrow a friend's kid to model. *How completely depressing and ridiculous is it that Mattel decided to retire Kirsten, Samantha, and Felicity? I am convinced that the Grinch works for American Girl.